You will fall in love with The Belmont the moment you enter thru the gated entry. Spectacular lifestyle for summer enjoyment or year round living. 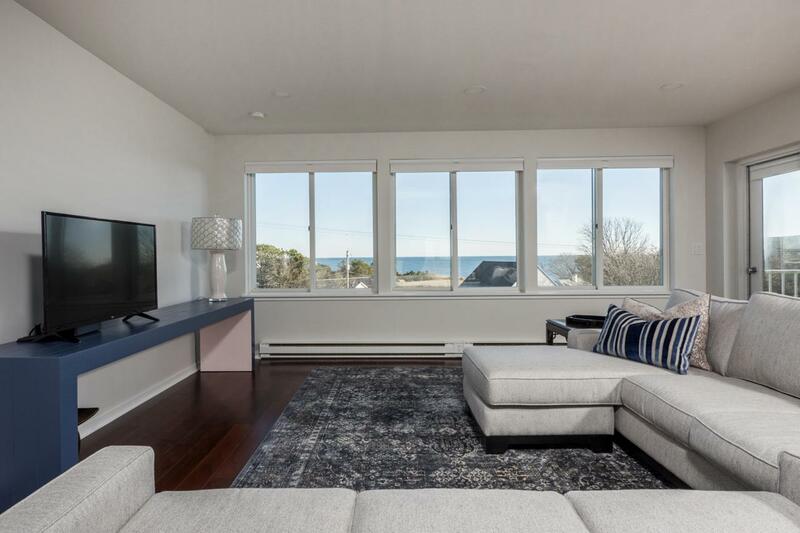 The property offers a private sandy beach, beach front restaurant, tennis courts, boccie courts and seasonal music entertainment . 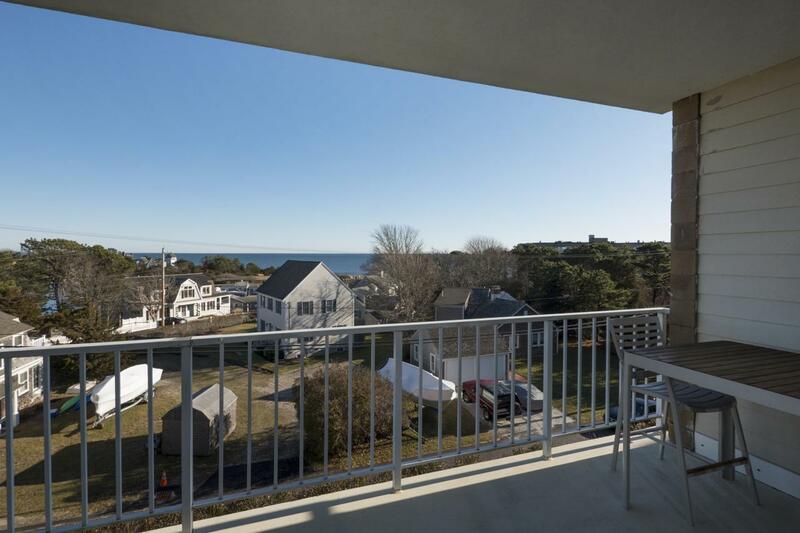 Unit 633 is a sunny cheerful condo with water views from almost every room. Kitchen has been updated, new flooring, new lighting fixtures and newly painted. The spacious master suite has 2 closets, one is a walk-in, private bath and sliders to the balcony. The second bedroom also has slider to the balcony. 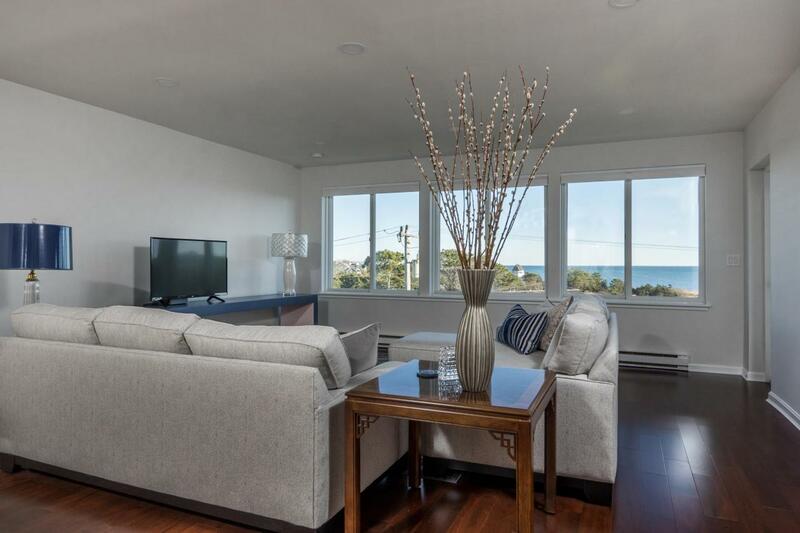 Ocean view living room has a dining area and wet bar for entertaining. 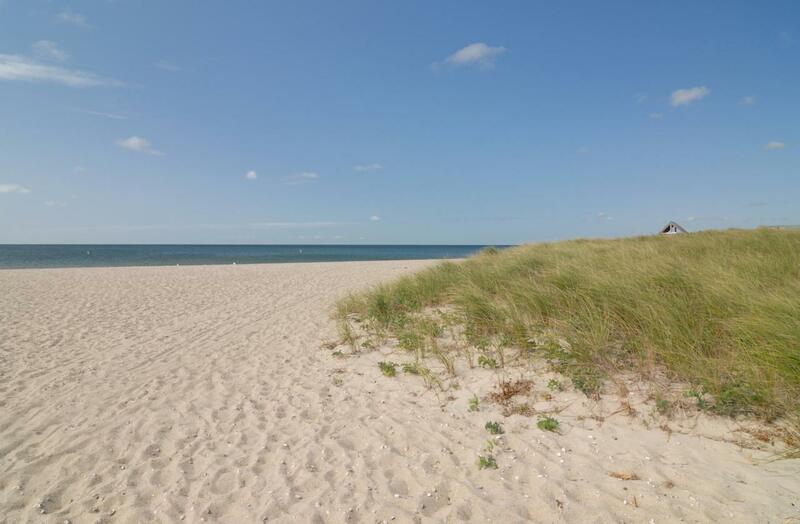 Come visit today and discover the best kept secret on Cape Cod.